This self-help book will guide readers on how to stop procrastinating and start doing their long avoided job. 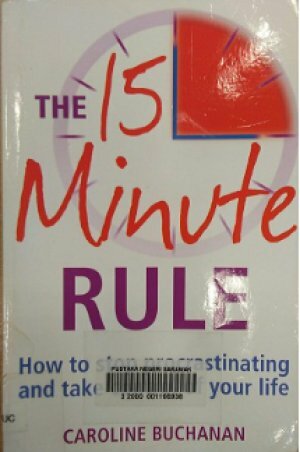 In this book, the author shares her first time experience in applying the 15-minute rule while doing her tax return paperwork. This method proves to be beneficial and also fun to be practised in other daunting tasks.